The choirs of Peachtree Road exist to glorify God through beautiful music. 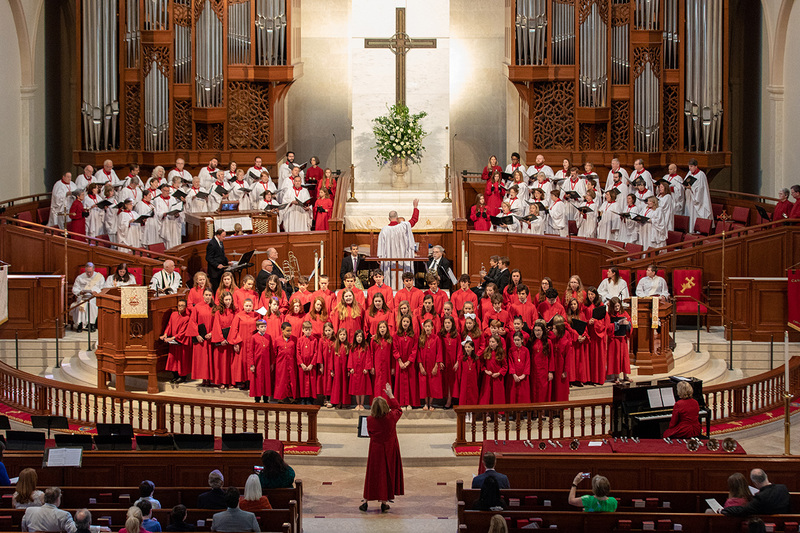 Our gifted and dedicated adult choirs help create meaningful Sunday services, and our talented youth and children’s choirs lead special services and concert performances that bring a sense of fun and adventure. Each choir member uses their gift to raise the bar of the music and worship experience of Peachtree Road while building a familial environment with friendships that may last a lifetime. Choir can be transformative – come be a part! If you love music, there is a place for you here.